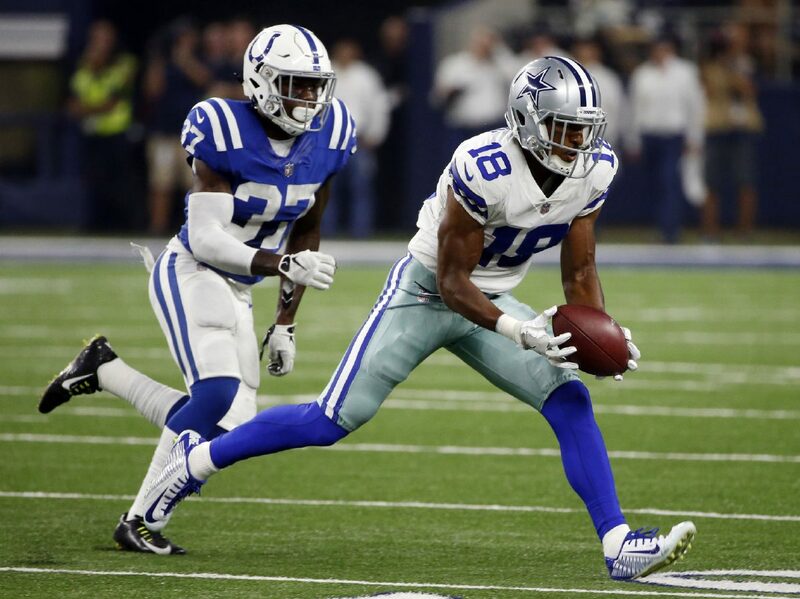 The Cowboys resigned wide receiver Brian Brown to the practice squad for the 2017-2018 season, while safety Jameill Showers was released from the practice squad. Before Brown joined the team this summer as a rookie free agent, he spent his senior year leading the University of Richmond football team in all receiving categories. He had 81 catches for 1,485 yards and 11 touchdowns. Showers, another free agent, met the opposite fate after jumping between positions on the team. After playing quarterback for the University of Texas-El Paso, Showers was added to the Cowboys in 2015. Although it was speculated that he could have been backup quarterback, he ended up as a defensive back when Dak Prescott came into the spotlight. The news of this shift broke when Brandon George of the Dallas Morning News tweeted about it Tuesday.